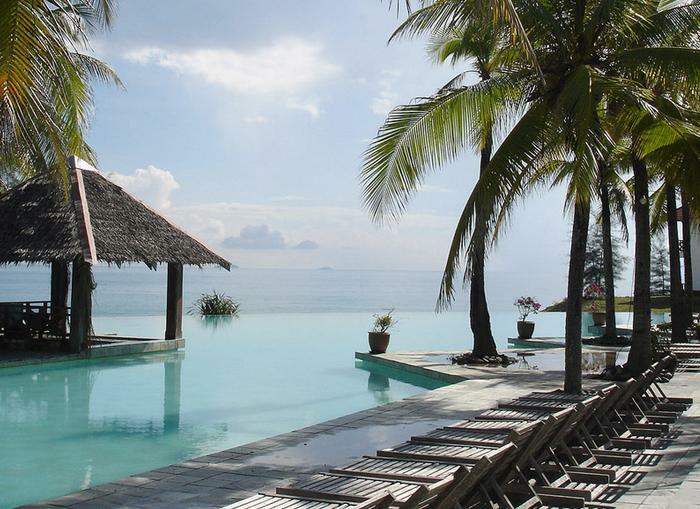 Expats: M'sia One Of The Best Places To Spend Retirement In 2015. Do You Agree? 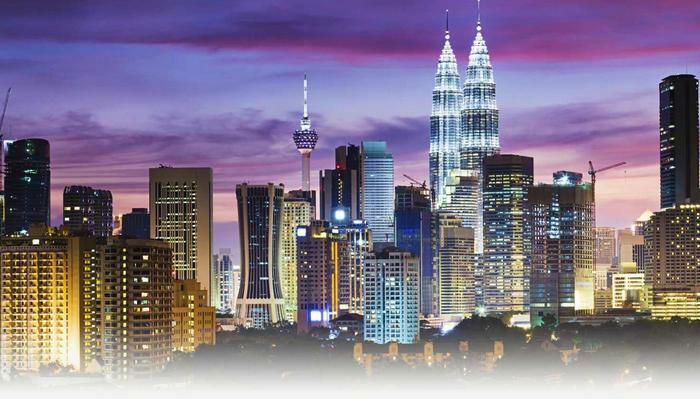 Apart from being the place of interest among tourist and traveler, people around the country as well as foreigner come to Malaysia for employment. As reported by The Rakyat Post, according to a survey named “Expat Explorer” conducted by HSBC Bank Malaysia Bhd, 54% of expats mentioned that living conditions here are of a higher standard than what they’d enjoy in their home country (compared to a global average of 40%) and 34% are now spending less on housing than before (compared to a global average of 23%).. 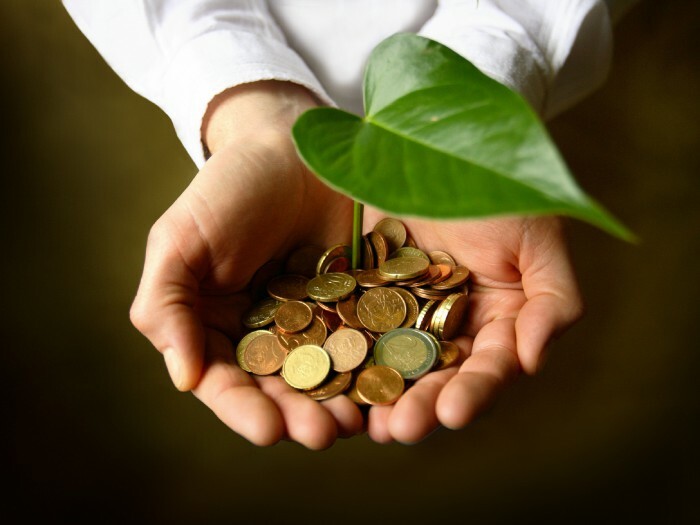 According to American magazine InternationalLiving.com, Malaysia made it into the 2015 edition of Global Retirement Index list as one of the top five retirement country in the world to retire, placed in fourth. 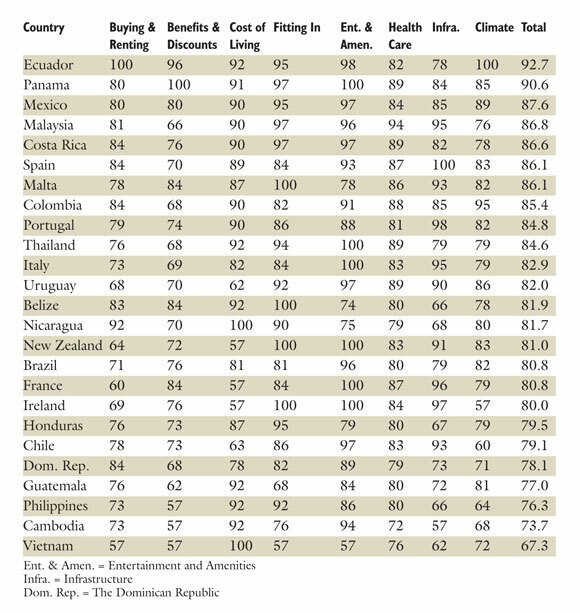 This year, Ecuador is at the top of the list, followed by Panama and Mexico. That means that Malaysia is the top best place in Asia to retire to! 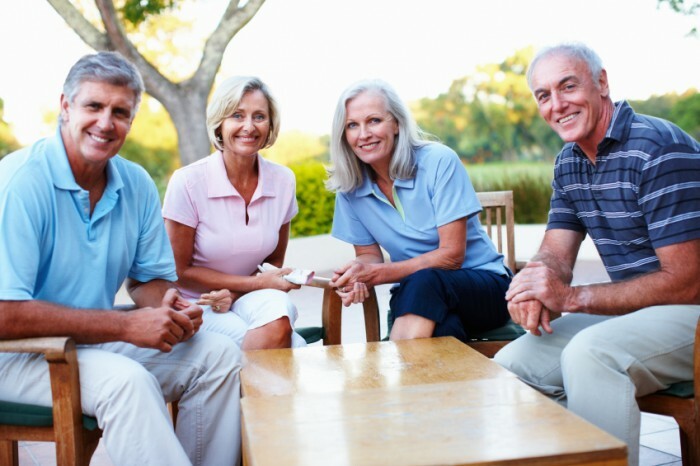 Therefore if you are planning to go overseas to retire, perhaps you might change your mind after reading these seven reasons Malaysia is named as the best retirement country in Asia. According to InternationalLiving, more and more expats are waking up to the great opportunities Malaysia has to offer every year. As a relatively robust trading nation, the country will surely benefit from an improved global economy, and this is reflected in the consistently high standard of living available to locals and expats alike. Malaysia was one of the countries that were colonized by the British. Therefore, many locals do speak conversational English which makes adjustment easier for expats to get used to living in Malaysia. For instance, there are many social occasions and festivities in cities like Penang for locals and expats to mingle around and converse in English. When you are living in the cities, a car is not necessary because the public transport network is comprehensive. 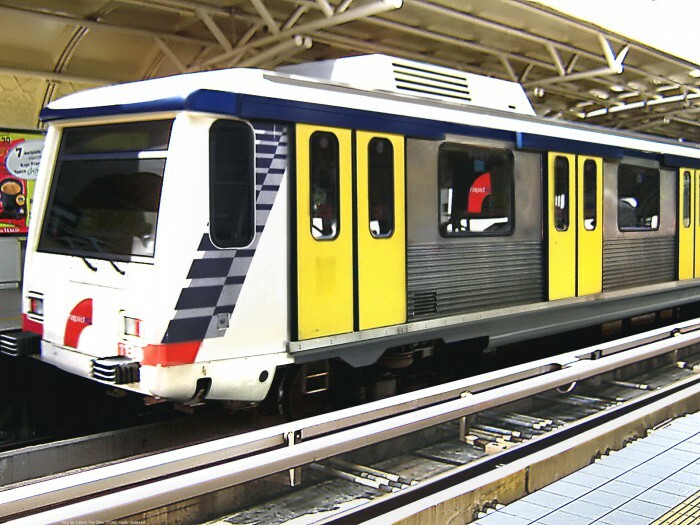 For instance, Kuala Lumpur being the capital of Malaysia has one of the most modern transportation such as taxi, bus and trains. In addition the mushrooming numbers of Asian airlines (Yay to Airasia and Firefly), travelling to Southeast Asian countries such as Indonesia, Thailand, India, and Japan is becoming even more convenient. Apart from that, there are also direct flights to the United States. “I don’t need a car, either, so I’m saving money left, right, and center,” said New Yorker Thomas O’Neal of his new life in Penang as reported in InternationalLiving. 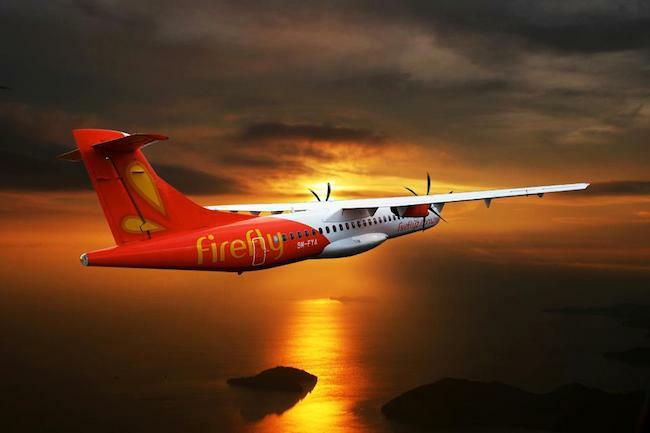 In fact just last year, Firefly was reported as the cheapest airline in the world by Whichairline, a flight comparison site. Places like Kuala Lumpur and Penang are the typical locations for expats in Malaysia where high-quality real estate is available for rent at a low cost. O’Neal mentioned in InternationalLiving that he is currently renting a 1,600-square-foot apartment with a swimming pool located near Gurney Plaza in Penang that cost him just USD850 a month. Malaysia’s diverse cultural open the door to the stunning array of local delicacies. For as little as USD5, you can enjoy a great meal with a bottle of wine. 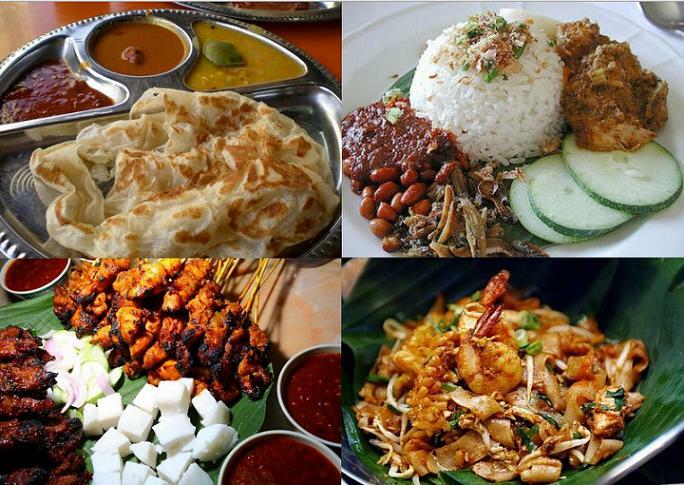 Besides the street food is delicious that makes it one of the attraction of Malaysian cuisine. The average temperature is 82°F (approximately 28°C) all year round, and Malaysia is the place where you can explore the innumerable natural, historical, and cultural treasures that Southeast Asia has to offer. Expats are happy, but what about the locals? While expats are singing praises about Malaysia left, right, and centre, one has to wonder, what about the Malaysians themselves? 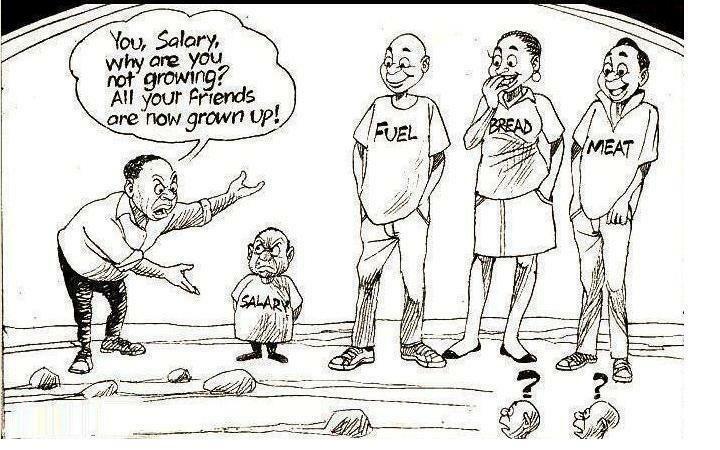 InterNations pointed out that in 2012, the government announced a 7.2% rise in the average monthly income in Malaysia. Just mid last year according to Bank Negara, “household debts in Malaysia have risen at an average rate of 12% annually over the last five years” and “household borrowing in  has risen to 86.6% of the total value of the economy, compared with 81% in 2012”. From September 2013 to mid 2014, inflation has jumped 3.2% and nearly 40% of Malaysian households have a combined monthly income of less than RM3,000. In the same report, bankruptcy has also increased from 13,238 in 2007 to 21,987 in 2013. With just a few more months before the implementation of goods and services tax (GST) on April 1, 2015, many are worried about the further increase in cost of living despite Prime Minister Datuk Seri Najib Razak’s assurance that the GST will not be a burden to the people. While some Malaysians begin to prepare to tighten their belts, it’s ironic that expats are still happily proclaiming Malaysia to be the best place for retirement. It is only the locals’ hope that one day they’d be able to make a living that is equivalent to the cost of living in Malaysia so that they can fully enjoy the pleasures and potential that the country has to offer.